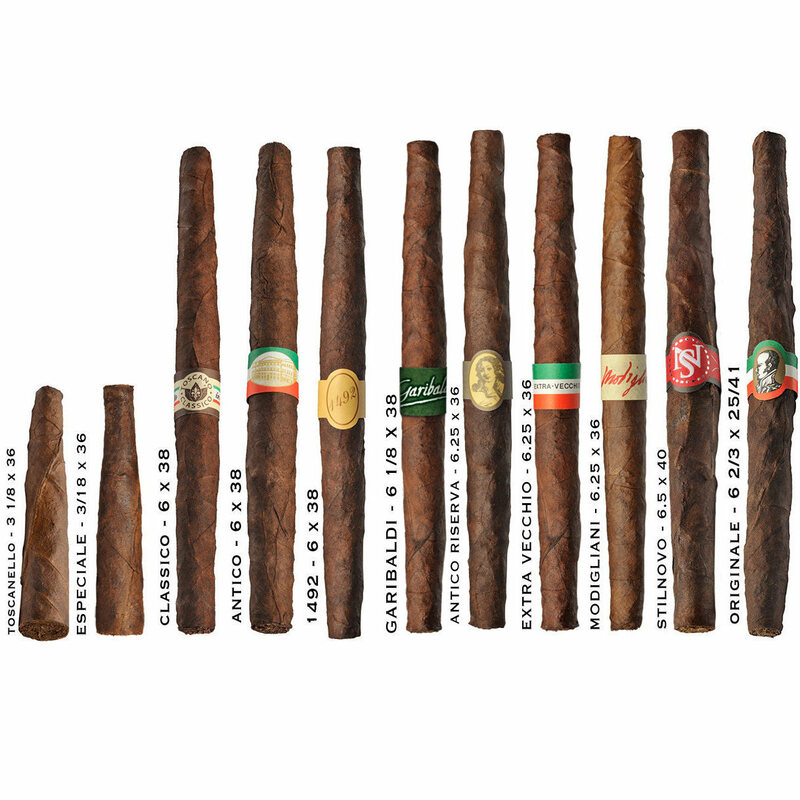 Toscano Cigars - Buy Premium Cigars Online From 2 Guys Cigars . Presentato per la primia volta al pubblico negli anni 30, porta con se il fascino, la tradizione e il gusto. Toscano Cigars are the national cigars of Italy and the number one selling cigar in the country. They were the first cigar to use Kentucky Fired Cured tobacco and today the cigar makes it to the USA. From the little Toscannello to the Originale the company makes more then 90 million cigars a year. Taste a bit of the old world with Toscano cigars.